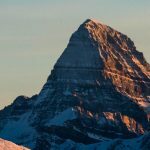 A winter visit to SkiBig3 in Banff National Park is, in a word, magical. From stunning vistas, vibrant towns, delicious ski turns, and that unique Canadian hospitality, every moment is rich with details that will linger in memory. 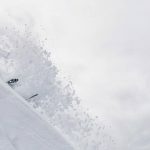 That’s why we’ve rounded up six apres experiences that go beyond post ski pints, to pique your interest and delight the senses. Banff’s craft bevie scene has blossomed in recent years. Many local bars and restaurants serve up handmade creations crafted with locally sourced ingredients, whether it be grain from an Alberta prairie field, spruce tip from Canadian Rockies’ forests, or glacier water that sources the local lakes and rivers. 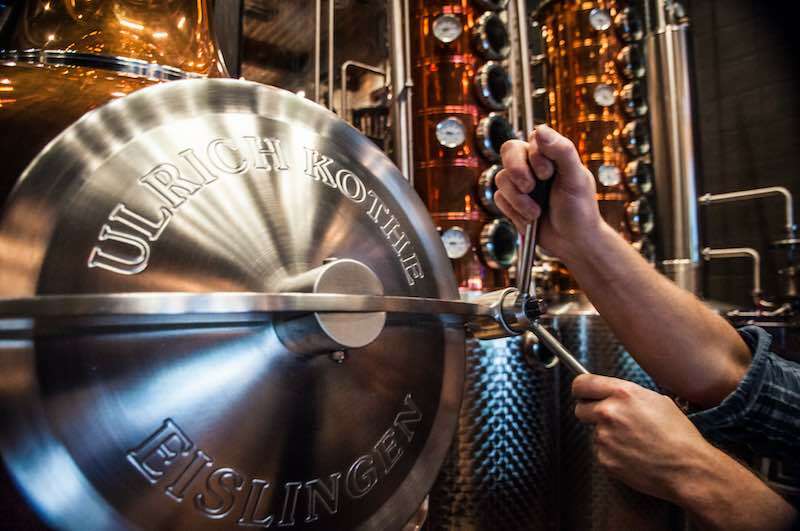 At Park Distillery, tours run daily and allow guests to discover the steps behind their spirits. 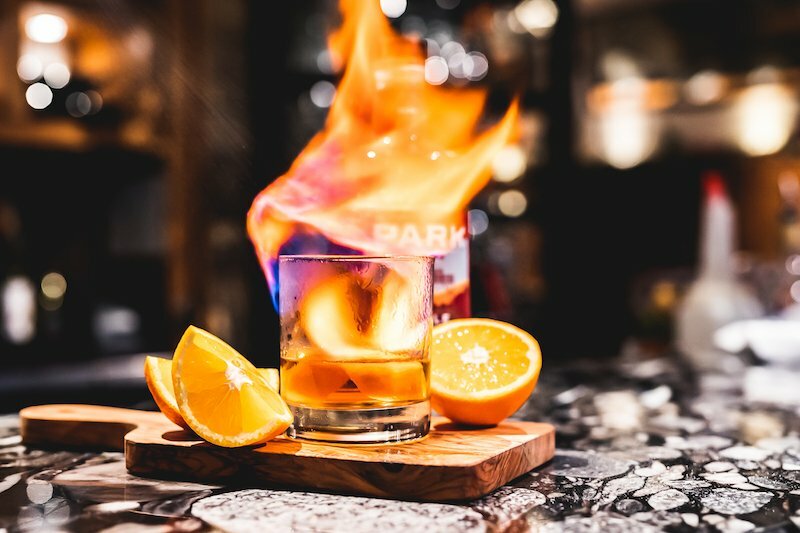 Photo by Anna Robi / Park Distillery + Restaurant. A steaming cup of fine loose leaf tea warms your hands as you take in the mountain vistas at your window-side table. An intricate tower of sweet and savory treats is placed before you – Victorian scones, dainty finger sandwiches, macaroons and cakes, and even more, all crafted with care. This après experience at both Fairmont Banff Springs and Fairmont Chateau Lake Louise will leave you feeling like royalty. Insider Tip: book your reservations ahead of time and begin your après early. Afternoon tea runs from 11 a.m. to 3 p.m., and noon to 2:30 p.m., respectively. This classic Mt. 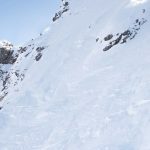 Norquay experience is not to be missed! 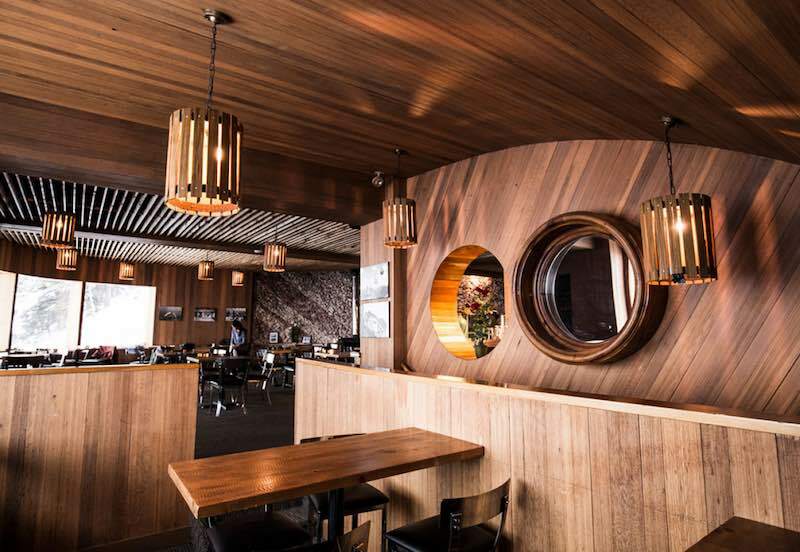 From the top of the North American chair, the Cliffhouse Bistro maintains the retro-cool look of a European chalet with mid-century modern décor. 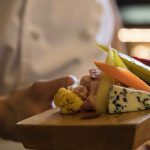 Delight your taste buds with regionally inspired by Albertan flavours, at one of their Starlight Dinners as you enjoy uninterrupted views over the town of Banff. Photo courtesy of Mt. Norquay. Why not take your hot chocolate to a mountain top? These winter hikes are easily accessible and best enjoyed later in the season. When daylight hours stretch into the evening, there’s more time to enjoy the stunning vistas. Rent a pair of microspikes and fill your backpack with hearty snacks and extra layers to make the most of your mountain picnic. 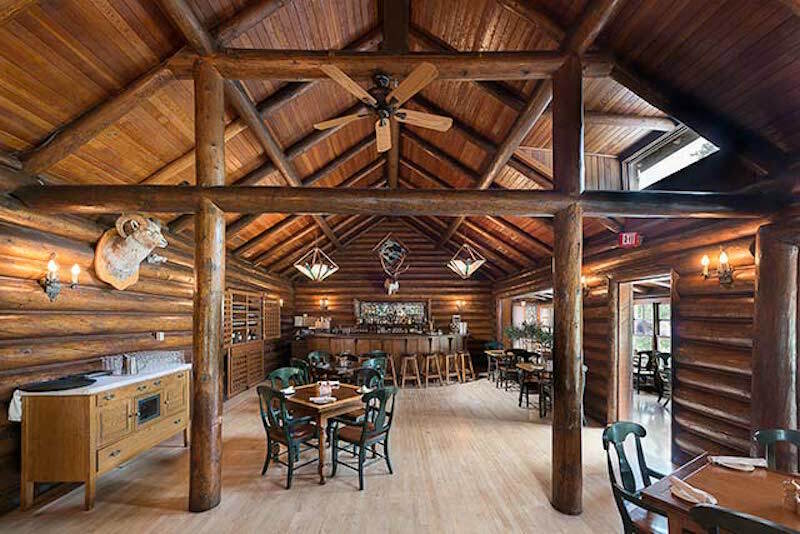 New this winter is a historic happy hour experience at Deer Lodge, just 10 minutes away from Lake Louise Ski Resort. Both hotel guests and visitors can indulge in the apres at Caribou Lounge, where you will seemingly step back in time to an era of the first European mountain guides. Take in magnificent views of the Victoria Glacier in this original log teahouse. Photo by Carsten Arnold Photography. Mark your 2020 calendars next January, as three magical events come to the Canadian Rockies. SnowDays is a highlight of the winter season in Banff National Park as massive snow sculptures emerge throughout the town of Banff. Or, head to the shores of Lake Louise to watch world-class ice sculptors work their magic from massive blocks of ice during the Ice Magic Festival. The inaugural Tribute to Craft Spirits Festival also took place this year, celebrating local culinary creations from local distillers, brewers, and chefs. Smoked Maple Sazerac, created by Balkan Restaurant with PARK Distillery Maple Rye. Photo courtesy of TRIBUTE. Ready to bring your apres game to a new level? 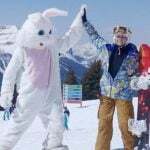 Call our in-Banff SkiBig3 Vacation Planners today at 1-844-754-2443 or plan your Canadian Rockies ski vacation online. 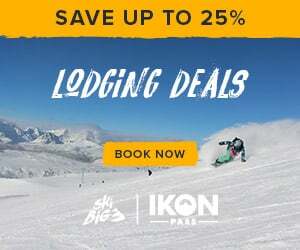 Great Ski & Stay Packages available now.